The calendar says that it’s Monday, so…. Do you have a case of the Mondays? 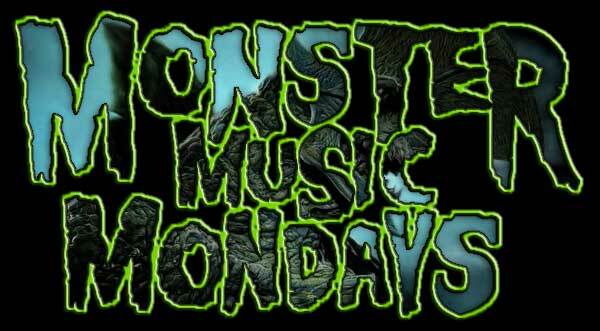 By that I mean, “Are you craving monster music to get you through whatever work you have today?” The Kaijucast is here to help with another installment of Monster Music Mondays! As usual, listen on your internet enabled devices here. And if you need to stream it directly to your browser for some reason, go here.